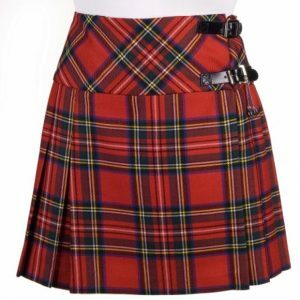 Women kilts have all the same flair as traditional men’s kilts, blending Scottish heritage with feminine tailoring for a garment that can look at home at any occasion. 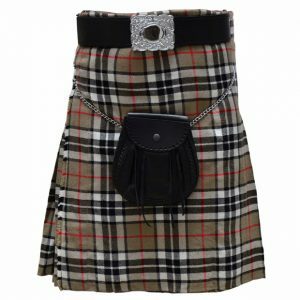 You can channel Highland heritage into any outfit by finding the perfect combination of kilt length and tartan. 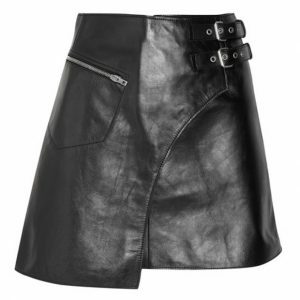 The kilt first appeared over the course of the 16th century but it has evolved far away from these humble origins. While the first kilts were practical garments in plain colours, by the 17th and 18th centuries short kilts had become the norm. Advancing weaving techniques made it possible to produce a range of vibrant tartan fabrics, leaving us with the kilts that are so loved today. 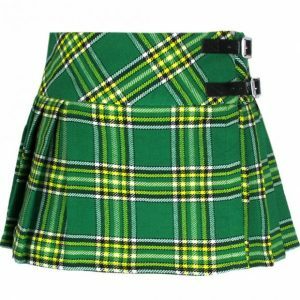 Ladies’ kilts draw on this history giving them a feminine twist to make them modern and attractive additions to any wardrobe. 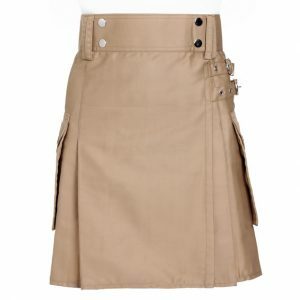 The ladies’ kilt gives wearers more options with a range of lengths available, letting you choose what suits your wardrobe and occasion. 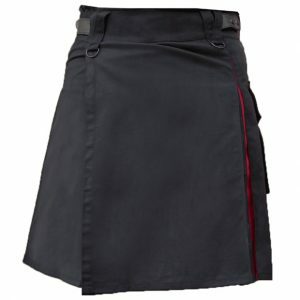 Casual ladies’ kilts are easy to wear everyday and are a fun way to show off your favourite tartan. They’re stylish and comfortable and they’re especially warm for winter. There are a huge number of tartans to choose from, from traditional colour palettes to subtle lilacs and blues that add a pretty edge to this iconic material. 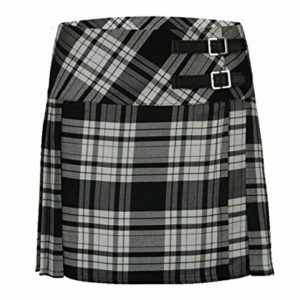 Ladies’ kilts can also have a more formal edge in longer lengths and more subtle tartans. 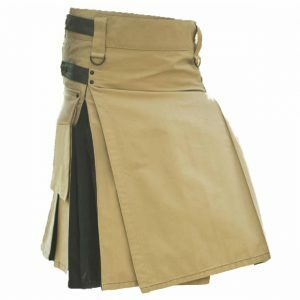 Knee length ladies’ kilts are the closest match to their male counterparts and can be equally at home at parties and formal events. 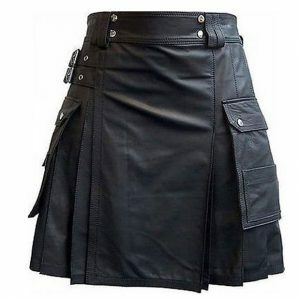 Full length women kilts are another option and can ward off even the coldest winter temperatures all while channelling the iconic look of the kilt. Shorter kilts give a youthful edge to this classical piece of Scottish heritage, drawing on all the history behind the kilt whilst complementing the modern wardrobe.